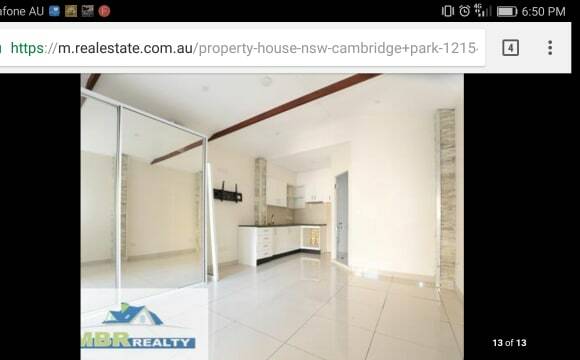 This property is a brand new apartment only a couple hundred metres from the station on Penrith's north side. 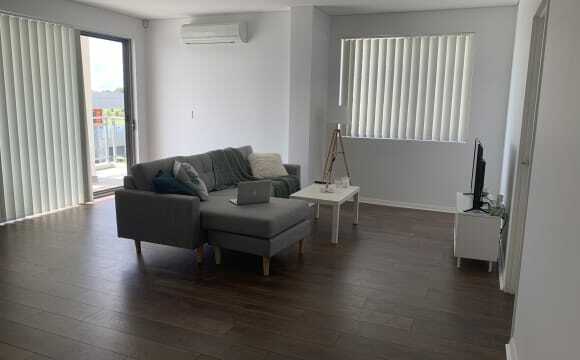 The apartment comes with unlimited internet included in the rent, a brand new kitchen with gas stovetop, an internal washer/dryer, carpeted bedrooms with mirrored built-ins wardrobes, a shared balcony and your own bathroom with toilet and shower. 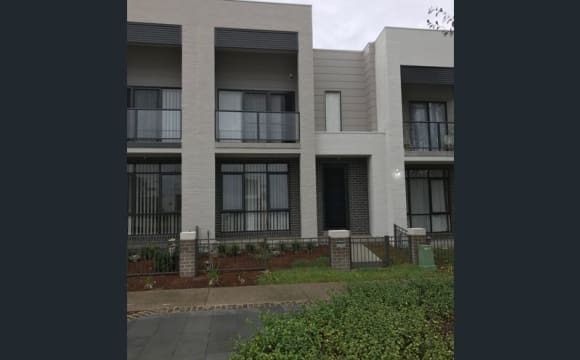 The balcony faces the north side for morning sun and afternoon shade and is within walking distance of Penrith station, Penrith Westfield, Ron Mulock Oval and High St. 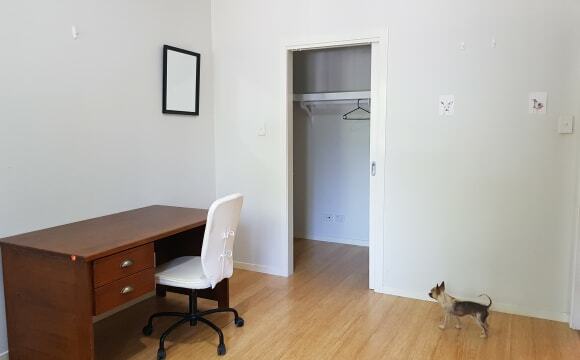 There is 24 hour parking available on the street and a secured storage cage in the apartment's basement. Sorry, no cats. Are you a student studying at Western Sydney University? 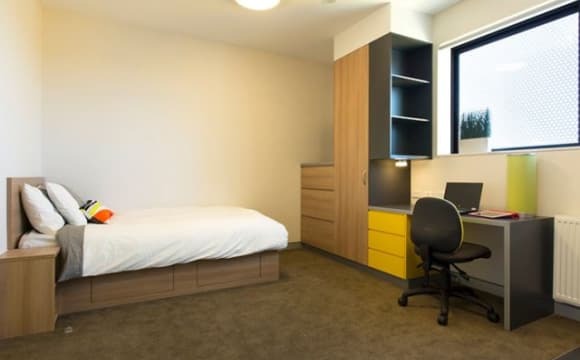 Enjoy your own fully furnished, self-catered room at Western Sydney University Village, Penrith! 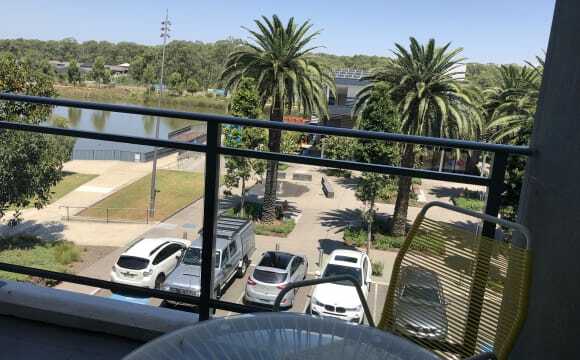 Western Sydney University, Penrith Village offers a range of stylish apartments, located right on campus at Western Sydney University. From studying to social life, we offer everything you need to make the most of your university experience! We have a range of apartments from Studio's all the way up to a 5-bedroom apartment, the choice is yours! 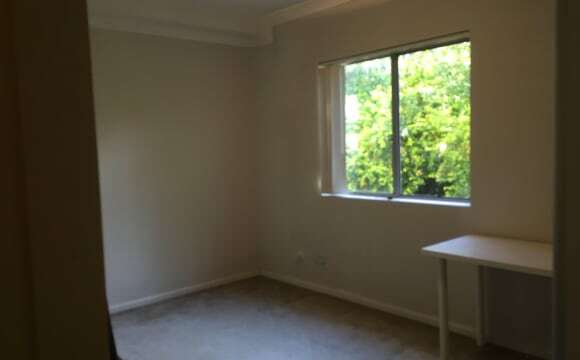 Room in a fully furnished apartment Free internet for Western Sydney University students Student Lounge Computer room Laundry 24 hour support and security Rent includes all utilities (water, electricity and gas) so there are no unexpected bills during the year! Make your application ASAP to secure your place in our vibrant and lively on-campus culture!! the house is clean and tidy, fully furnished. it has charm. its just off high st in Penrith. 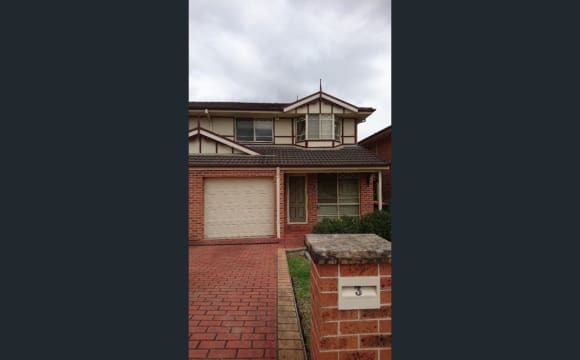 10 minutes walk to Nepean hospital. 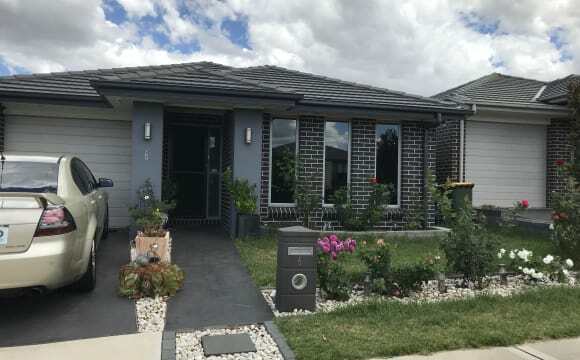 foxtel, washing machine, dryer, workshop/garage. 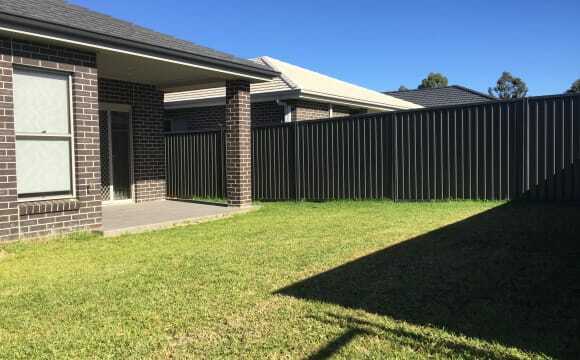 large backyard, two toilets. 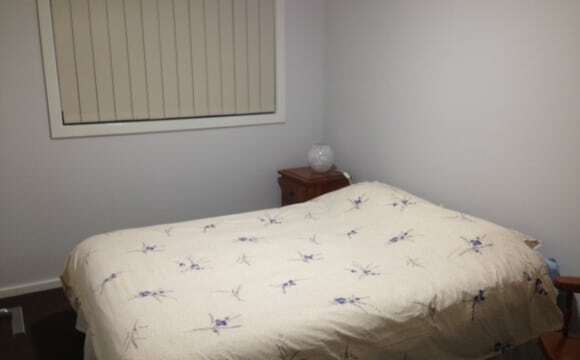 ect, the room has a queen bed, cupboards and draws, this is a non smokers home, has a nbn connection if one wanted to get it connected, i use wireless with my computer.